I am very pleased to announce the launch of the new websitefor Leopard’s Leap. The website will anchor the brand’s increasing presence in the digital and social media arenas. The website’s fresh design, slick navigation and informative wine and lifestyle pages have been designed to give visitors an enjoyable browsing experience, whether they are looking for wines’ tasting notes or tips on cellaring their favourite wine. 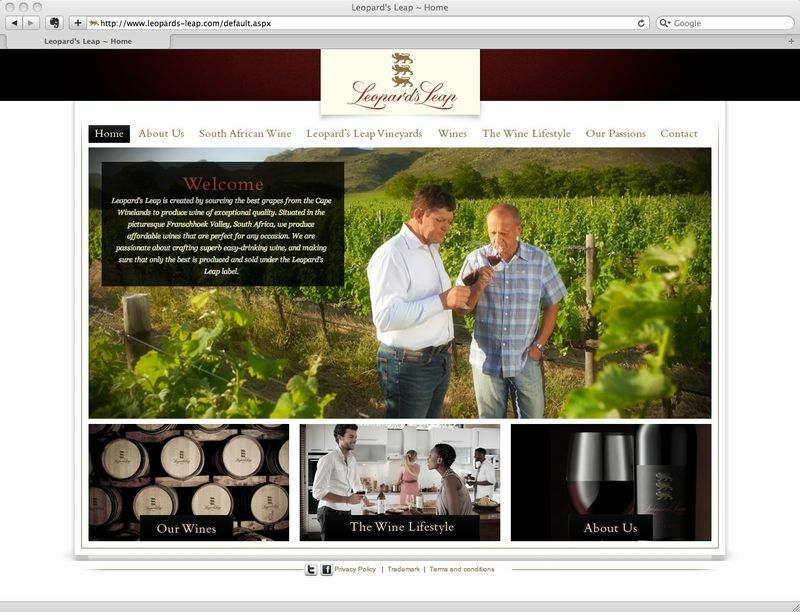 La Motte will also be launching a new website in the coming weeks.